In the end of the March, I travelled to the capital of the Alps, Innsbruck, to meet my three turism students. The girls were there on their job-learning period. The girls´ two working places were up on the mountains; one in Nordkette and the other in Patscherkofel. 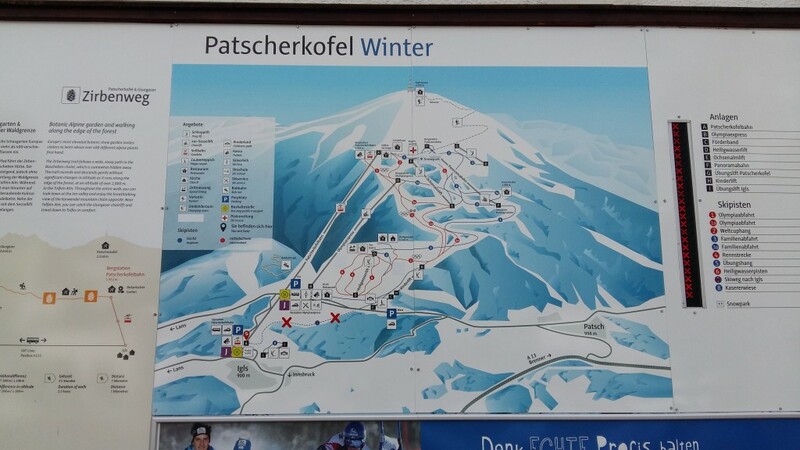 The company, where the girls were working, is called Ski and Snowboard school Innsbruck. 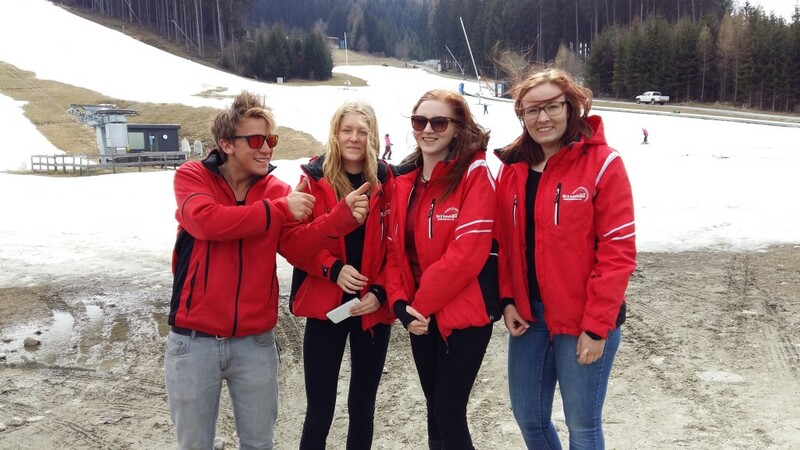 The girls´ assignment were to help the kids in the ski school and make the bookings in the office. The training subjects were guiding and marketing in tourism business. I met the girls´boss Michael, and we had the evaluating discussion. It was great to talk face to face about the Finnish evaluating systems compared to Austrians´. The girls had made an excellent job througt the hole job learning period, which lasted nine weeks. Innsbruck is an amazing city with the marvellous scenery. Where ever You look, You see the mountains. The city is ideal for students to live: it´s safe, small enough, not so expensive, there are lots of tourists and the best slopes in the Europe. 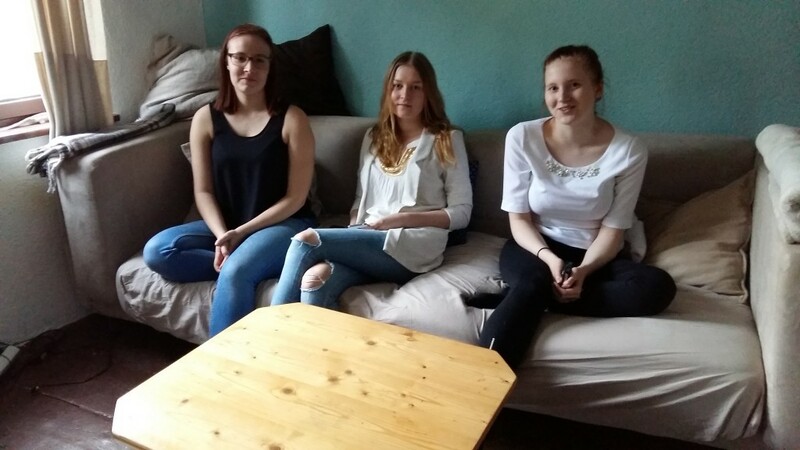 The girls´apartment was nice and cozy, located in the heart of the city, in the old town. If You´re dreaming to live on abroad for a while, Jämsä College offers a great opportunity to get some international experience, which is a huge benefit in the future, when You are searching for the job!